In this Sept. 15, 2015, file photo, James Dashner attends "Maze Runner: The Scorch Trials" New York premiere at Regal E-Walk in New York City. 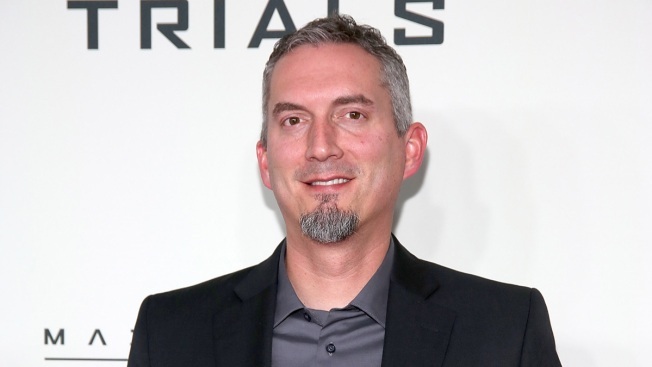 The publisher of James Dashner, who faces allegations of sexual misconduct, is parting ways with the author. Three Penguin Random House imprints issued a statement Thursday night saying they would "not be publishing any future books by James Dashner." One of the country's most popular writers for young people, Dashner is known not just for the million-selling "Maze Runner" series, but for "The Mortality Doctrine" and "The 13th Reality" books. Penguin Random House did not immediately offer comment on whether a novel for adults announced last year, "The Waking," would still be released. The latest movie adaptation of the "Maze Runner" novels, "Maze Runner: The Death Cure," came out last month. Earlier Thursday, Dashner tweeted an extended apology for his behavior. "I've taken the past few days for introspection, to see if I've been part of the problem. I think that I have," he wrote Thursday. "I didn't honor or fully understand boundaries and power dynamics. I can sincerely say that I have never intentionally hurt another person. But to those affected, I am deeply sorry. I am taking any and all criticisms and accusations very seriously, and I will seek counseling and guidance to address them." Dashner, "Thirteen Reasons Why" writer Jay Asher and other popular authors for young people were cited repeatedly in a recent comments thread on sexual misconduct on the website of the School Library Journal. Both Dashner and Asher have been dropped by their agents. Asher has disputed the misconduct allegations, but acknowledged having extramarital affairs. 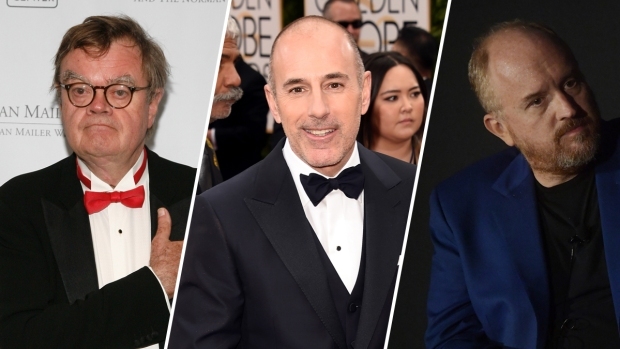 The timing of this week's news proved especially awkward. On Monday, the Society of Children's Book Writers and Illustrators told The Associated Press that last year it had kicked out Asher and illustrator David Diaz because of misconduct complaints. The news came within hours of one of the happiest occasions for the children's books community: the announcement of the Newbery award for best book and Caldecott award for best illustration, an honor that was given to Diaz in 1995.